Kroodsma et al. 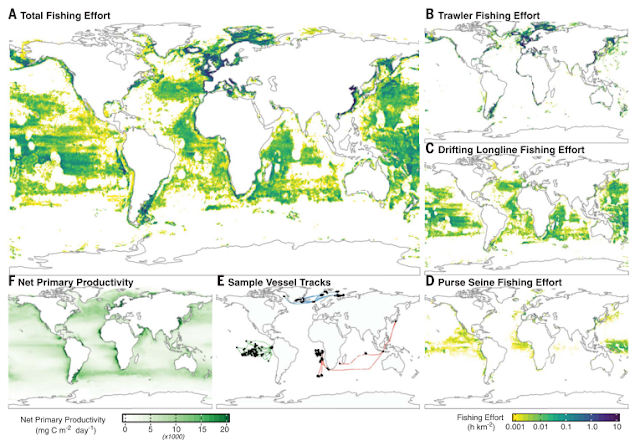 (2018) Tracking the global footprint of fisheries. Science. 359, 904-908.